USADATA offers the power of full service email marketing combined with the access to permission-based email marketing list rental. 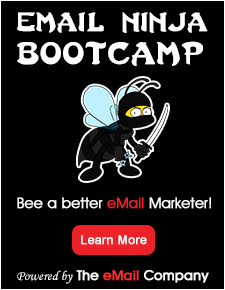 Now you can get great email marketing plus the ability to drive new leads and benefit from traffic that you might never have received. 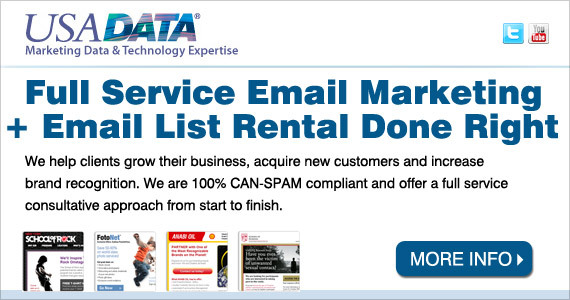 USADATA offers the best available email marketing list rental for your specific business objectives. Reach your best prospects using the widest selection of demographic, lifestyle, and purchase behavior selection options. 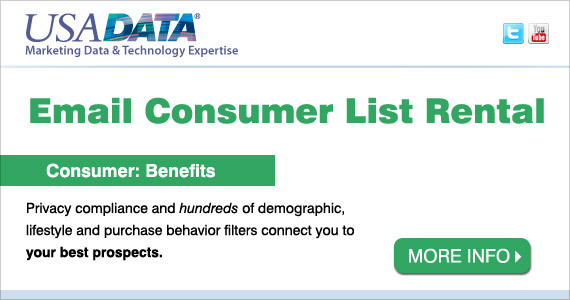 To receive a free list count and quote, please email us at info@usadata.com or via any method provided at right. 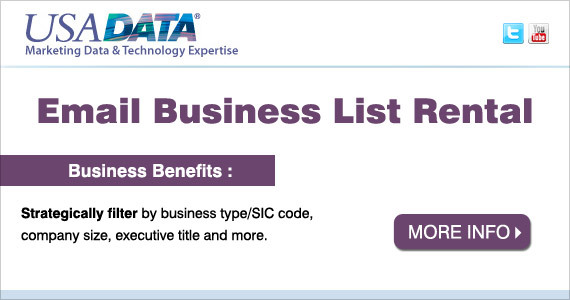 USADATA offers the best business email marketing list rentals for your specific objectives. Pinpoint key decision-makers who need your product or service using the widest available selection criteria including business type (SIC/NAICS code), executive title, and company size. Contact us today at 800.395.7707, or email us at info@usadata.com, to receive a free list count and quote.